Like new beautiful large home in great park. 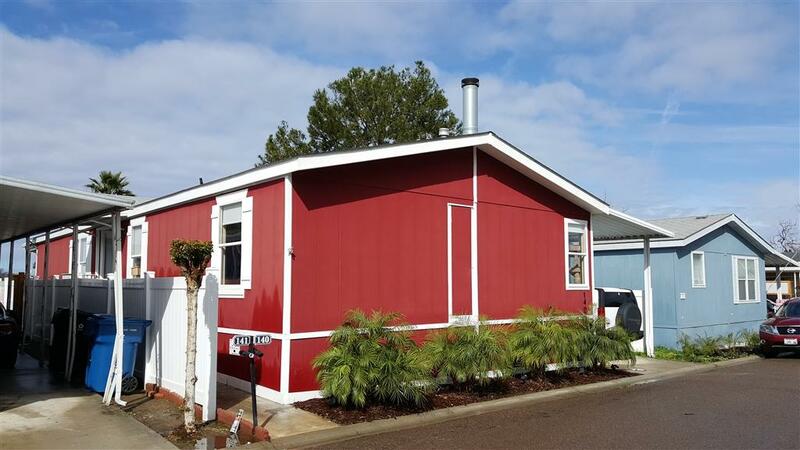 You have 3 large bedrooms, 2 full baths and 1620 sqft. New flooring, large kitchen with all appliances and center island, ceiling fans, sky lights, recessed lighting, indoor laundry with closet, pantry and mud room. 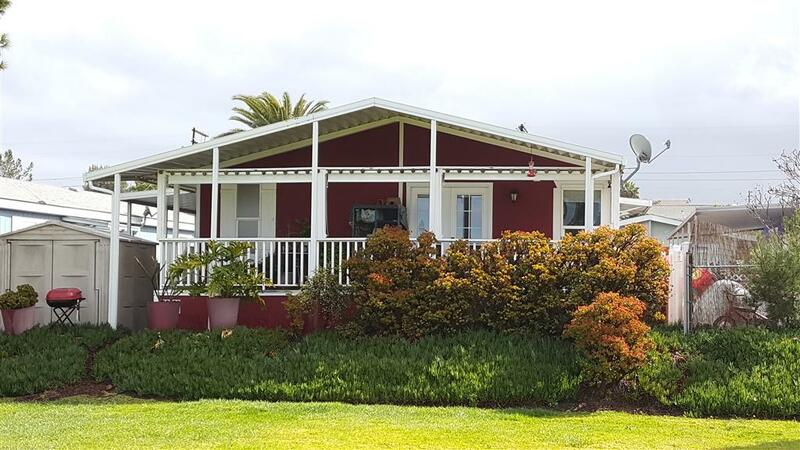 Large covered patio overlooking greenbelt with peekaboo views to ocean, Master Bed is large with walk in closet, french doors to covered patio, huge bathroom with soaking tub, 2 car tandem covered parking, shed **SEE SUPPLEMENT FOR MORE INFO** Space rent is 1088.50/mo. You can park all your toys in the gated area inside the park. Each Item is only $25/mo. 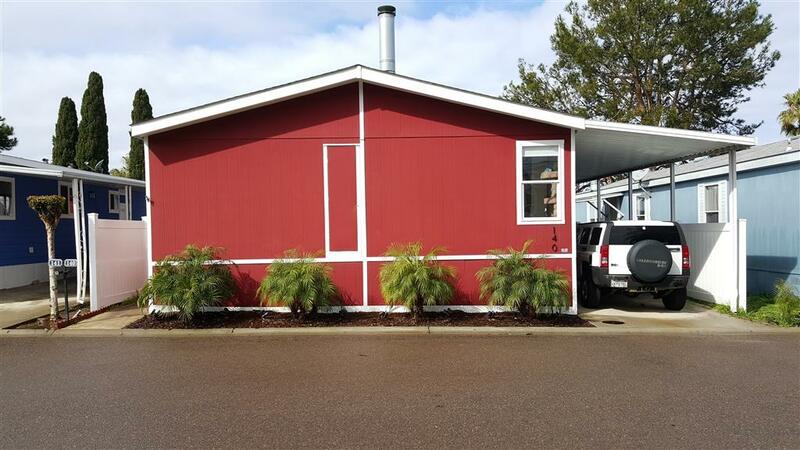 Park has street parking, RV parking, pool, hot tub, laundry facilities(even though you already have it in your home, in your own laundry room), club house/rec room, large greenbelt which is your backyard. You are centrally located to everything San Diego has to offer, plus all highways, schools, shopping, restaurants, beach and dessert. 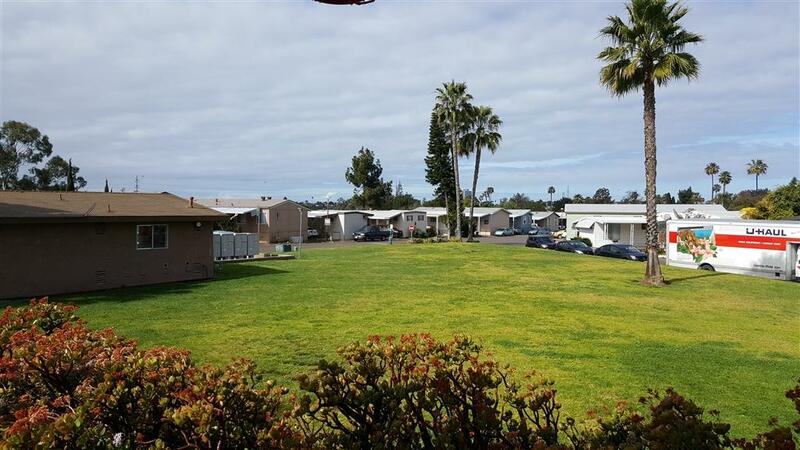 This is a great mobile home park that is super clean, friendly, safe and entire area in park is well maintained. This home is well taken care of and looks new inside and out!!! AFFORDABLE AND SPACIOUS HOME LOCATED IN AN AFFORDABLE FAMILY PARK IN A NICE, SAFE AREA . There is a Skate Park nearby with lots of open space as well.